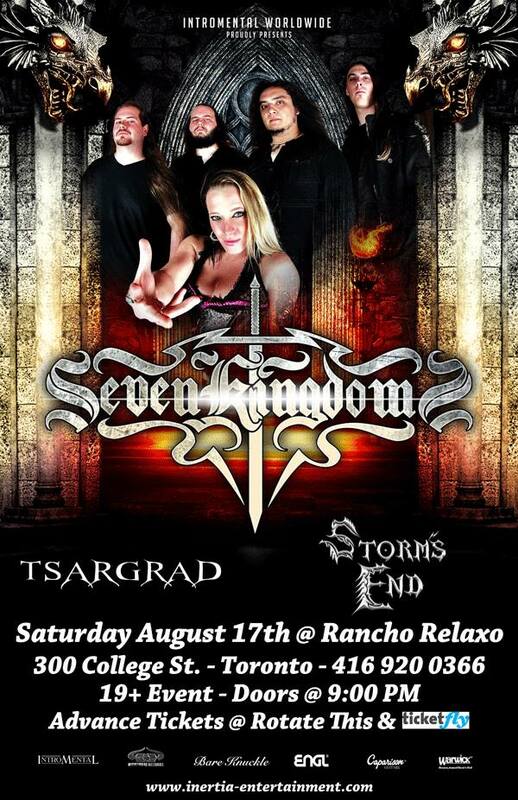 Tsargrad opens for Seven Kingdoms! Warriors! 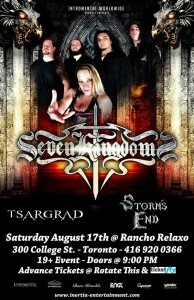 We’re all pretty pumped to be opening up for Seven Kingdoms with Storm’s End! This is going to be a great night, so come on out and raise your fist in the air!